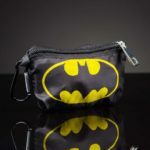 A handy superhero power to have when you need it! 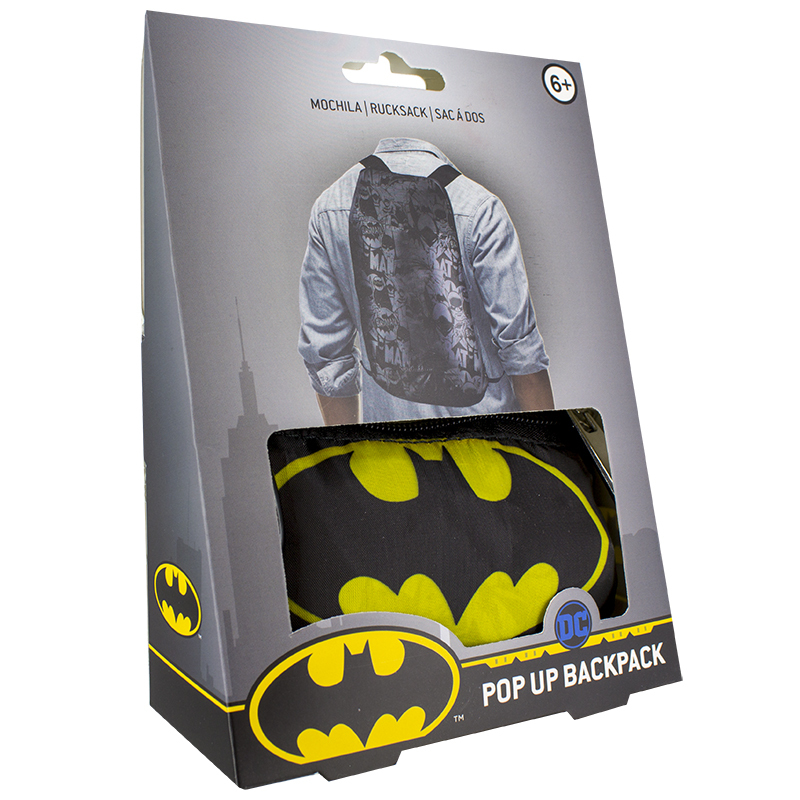 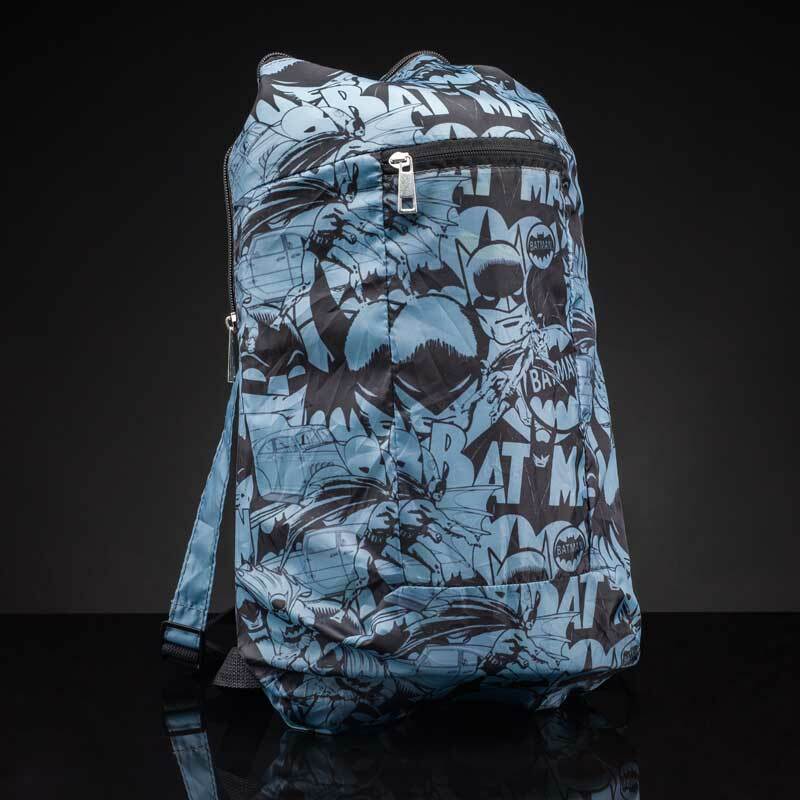 This pop-up backpack is an officially licensed DC Comics product. 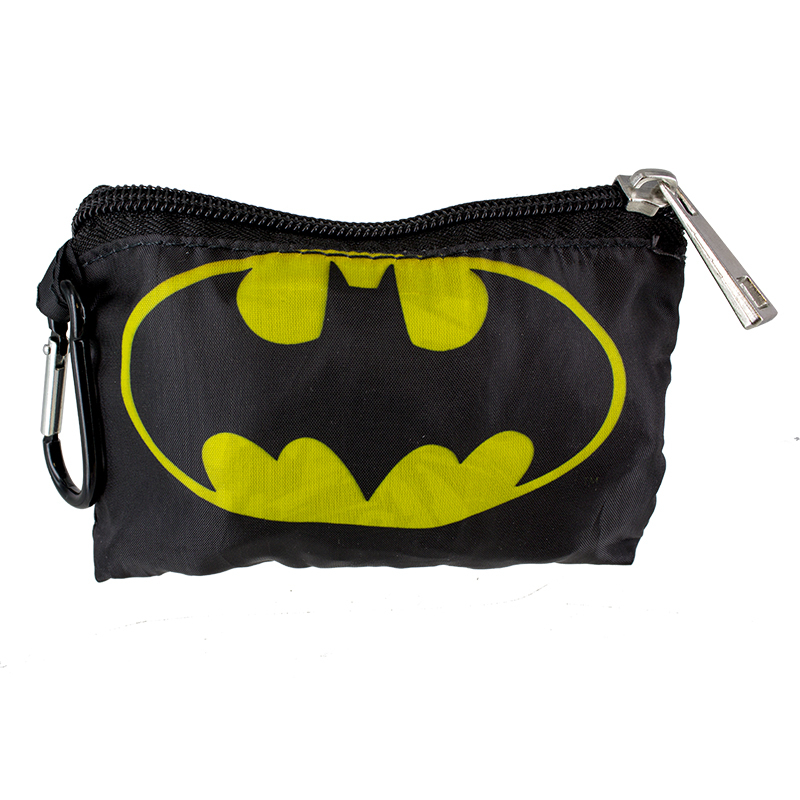 An ideal gift for fans of the Batman comic books, films and TV series.